Here are the top ten scariest books ever written by the masters of the horror novel genre. Among these books are titles such as Bram Stroker's Dracula and I am Legend. Any reasonably entertaining horror novel is should be a great read during any season. As we draw further into the fall season, however, it seems that there are more people interested in everything that is scary. 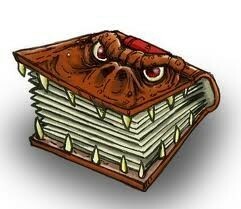 That's why I present to you the Top 10 Scariest Books Ever Written. If you find that you are one of those people who gets great joy out of reading horror novels, then this is the place for you. Please continue reading because this page is all about the top ten scariest books ever written. These books will draw you in and raise the hair on the back of your neck. Anne Rice's Vampire books are phenomenal. She has a way with words that sets a scene better than any other writer of her time. This book alone is one of Anne Rice's best piece of work. In this book, Lestat searches for others like him. He wonders why he seems to be the only one of his kind. 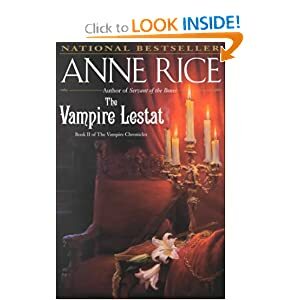 By the end of this book Anne Rice will have you falling in love with the face of evil, her vampire, Lestat. This book is a classic for a reason. It is fully capable of scaring the wits right out of you! Dracula has been considered the best vampire book ever written. It is a chilling and well written tale. There have been many movies based on Bram Stroker's Dracula. 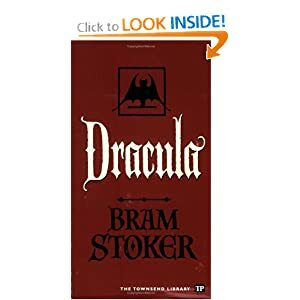 Although the more vintage remakes provide a more accurate depiction of Dracula I would highly recommend sticking to the book. The book itself is a classic and does what no movie could possibly do. Vincent Bugliosi is the author of not just something that he thought up on night. His has crafted his scary book about something that really happened. Helter Skelter is a book about the murder of the Manson Family. This book is not all about horror. It is about something that actually took place in a location that real people live. And it is because of this, that this book is one of the scariest books ever written. This book is a scary and disturbing thrill that is slow to start but still makes for a quick read. 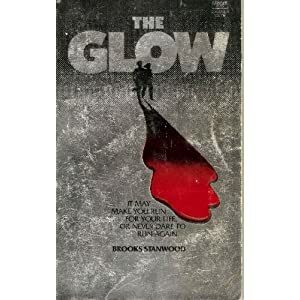 Although this book is not as wildly known to readers as Dracula or Helter Skelter but this book is sure to grip you. It is a very enjoyable and solid horror story. This book is about a couple that tries to stay young by drinking the blood of those around them. Can you say "vampire?" This book is spun from the popular Showtime series "Dexter." 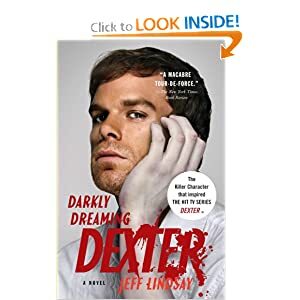 The author Jeff Lindsay has embarked on a quest to put Dexter's work in writing. Dexter is a blood splatter lab technician that works for the Miami Dade Police Department. He is exceptionally polite and goes out of his way to not draw attention to himself. But, what everyone does not know is that he prefers the occasional dismemberment once in a while. If you are a fan of the show, there will be no doubt that you will enjoy the book. This scary book is the firss in a series by Jeff Lindsay. 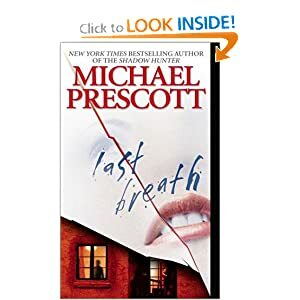 Last Breath is a true psychological thriller. This book is about a woman who, at a young age, was stalked by someone who nearly killed her. In this story, Caitlin Osborn grows up and works fot the LAPD. The everyday deeds and perils of her job become trivial when she is once again faced with having to escape the clutches of her childhood stalker once again. This character-driven tale is sure to rattle your bones on a sleepy night. Imagine that your nightmare uncovered a demonic cult sacrificing children in your hometown. However, you awaken to find that it is not a nightmare but really happening. In this book you are taken back and forth through time in order to uncover the secrets of a demonic cult plaguing a small town. 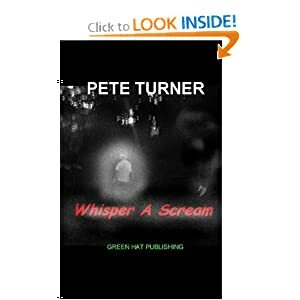 This book will draw you in with its riddles and mystery. The closer you get to the end of this book, the more sinister the tale becomes. Yet again we are struck with another tale about monsters of the night. D.B. Reynolds dose such a good job writing this book that readers will have a hard time putting it down. 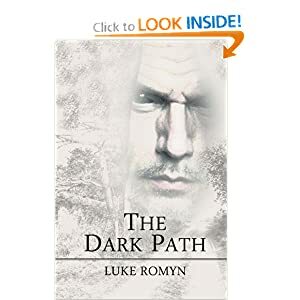 This book is a fast-paced story filled with dark power and rough primal action. 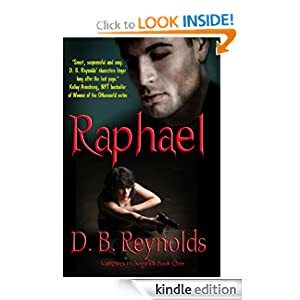 This book is about the vampire lord Raphael and his quest to find his loved one that was take from him. Believing that his own are behind the kidnapping Raphael looks to someone outside of his own influence to solve the mystery. 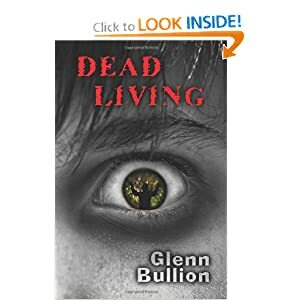 Living Dead by Glenn Bullion is a zombie horror story for the ages. This book jumps straight into the action the moment you turn the first page. This book is not about how zombies came to be or why the apocalypse happened. It is about life after zombies. This character driven book is sure to make you keep reading and wondering what happens next. This book pits evil against evil. The Dark Pat is a fast moving fantasy thriller that keeps you guessing. This book is about the Vain, an evil man whose blood runs cold, and his quest to protect a young boy against a horde of enemies, both mortal and demonic. But why was such an evil man chosen for such a benevolent task? Because he is the only one with any hope of success. Here is a list of the ten most horrifying novels that have ever graced the pages of the horror genera. These Books not Scary Enough For You? Join Wissley and make a stand. Tell us what is on your mind. Do you have a better selection of scary books? Perhaps you would like to write about scary costume designs? Or maybe you are just too scared to tell. What do you think of the Top 10 Scariest Books Ever Written? I can't read scary books. They are TOO scary for me. I did read Pet Cemetery, though. I agree that it's very scary. I can't handle anything worse than that for sure. I have never read Pet Sematary. But my mom and bother have. They said that they had to walk away from it a couple of times too. Maybe I should have added it to the list.